Our trip to Acadia was wonderful, and we wished we had more time there. 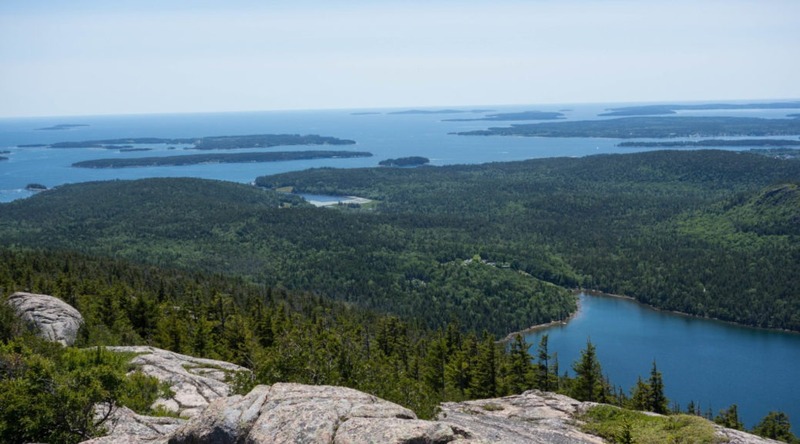 This post serves as our reflections looking back on Acadia – our favorite spots, things that we wished we did, tips for traveling to the park, or things we didn’t like. It can also be used as a guide to the park, with links to more detailed posts if you want to dive in. We’ll definitely revisit Acadia someday. But there are a lot of other parks to explore! Duck Harbor Campground: The ideal campground. Quiet and secluded, with amazing views and hikes nearby. We were there for 3 nights, the maximum allowed. Staying here allowed us to explore Isle au Haut and was my favorite part of our Acadia trip. 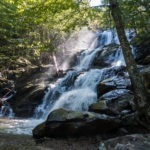 The Beehive Trail: My favorite hike we did. I’ve never done one before that had me climbing iron rungs up a cliff. It was exhilarating, and a fun feature to climb on the rocks with. It’s not a long hike, but it’ll be an experience that we’ll remember forever. Bar Harbor: One thing we love doing is trying out different restaurants while vacationing. Bar Harbor allowed us to do that – there were tons of places to indulge the foodie in us. And I really enjoyed going to Atlantic Brewing Company to get a tasting of their beers. 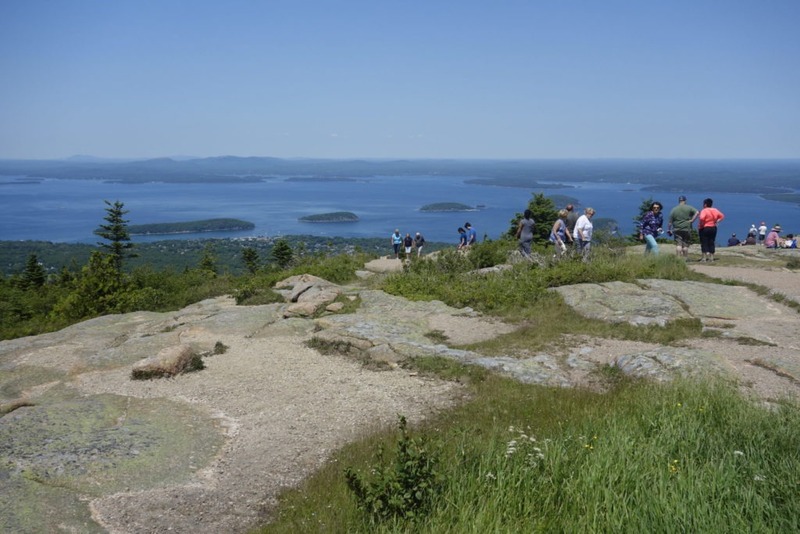 Duck Harbor Mountain Trail: This great hike is right next to Duck Harbor Campground. If you take the full loop, which you should, it goes up the mountain for great views of the harbor, then down and around the coastline for great beaches and forests. It goes through a variety of different environments, and special nooks and crannies. Stonington: This town is what comes to mind when I think about small-town Maine. Lobster boats, docks, quiet, and peaceful. It was really fun to explore the town, and made a great basecamp for catching the mail boat to Isle au Haut. 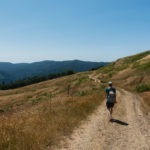 Pemetic Mountain Hike: I was impressed with the views and terrain on this hike. And summer in Maine made it perfect. As a bonus, you can start your journey from Jordan Pond House. 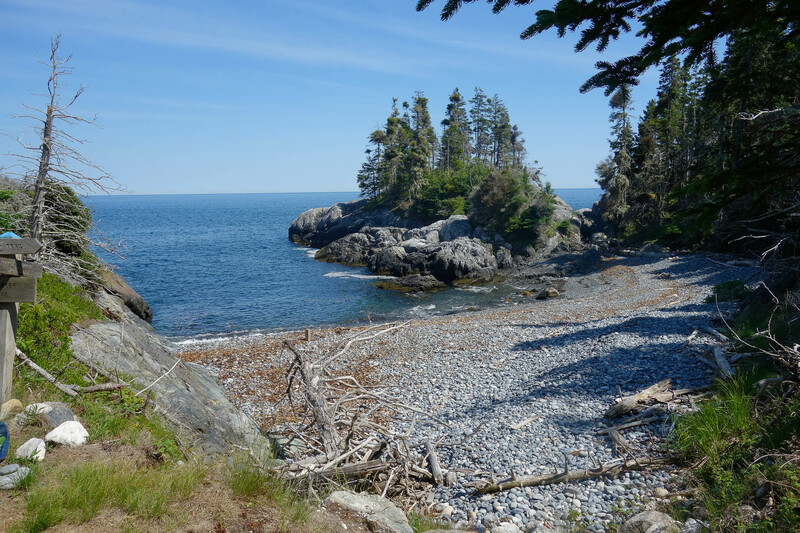 Squeaker Cove: This is a small rocky beach on Isle au Haut. I loved the whole experience at IAH, but Squeaker Cove is a standout. It was so peaceful and secluded. If I think back, I can still hear the sound of the rocks getting jostled by the waves, and feel the cool ocean breeze. Stonington: A quintessential Maine town. I loved seeing the boats, the dock, and the lobster traps. I loved staying in a well thought-out room that was the size of a postage stamp. If you go, grab some local seafood while enjoying a harbor view! Bar Harbor Sandbar: I loved the town of Bar Harbor, with its parks, ocean views, and shops. But the coolest part was walking through town at different times of day and being able to access the island during low tide. After all, that’s what gave BH its name. Unique hikes: I haven’t seen iron obstacles anywhere else (though I’m sure they exist) and it’s such a fun feature. It’s like being a kid again! 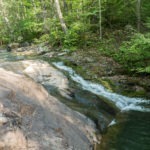 Precipice Trail and Jordan Cliffs Trail – The “sister” hikes to the Beehive and Beech Cliff Trails that also have iron rungs. Both were closed due to Peregrine Falcon nesting, which happens annually in the summer. 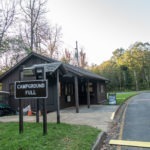 Schoodic Woods Campground – The only campground in Acadia we didn’t visit! We only planned for one partial day in Schoodic. If we had more time, we would have spent a couple days there. Cadillac Mountain at Sunrise – We actually did go up to Cadillac Mountain, but in the early afternoon. The views would have been nice, if it weren’t for all the people. 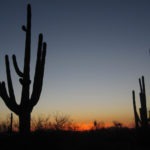 Because of that, we wouldn’t recommend going there unless it was for sunrise or hiking a trail to the top. Biking the carriage roads – We weren’t very interested in this before our visit. Once there, we really wished we had been able to go biking. If you go to Duck Harbor Campground, stay for the maximum of 3 nights so you have enough time to explore. Stay in Loop A or B in Seawall Campground. 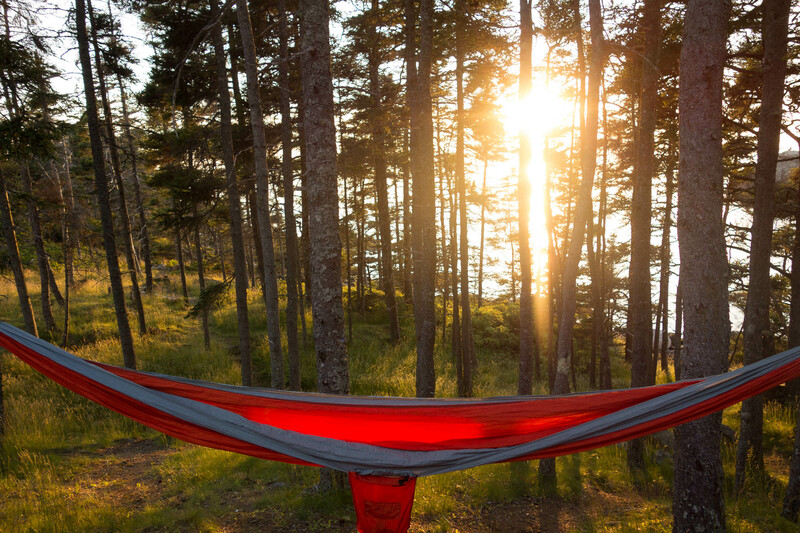 Despite its size, Blackwoods Campground is a great place to stay if you want to see all of Acadia’s main sites on Mt. Desert Island. Some trails close during Peregrine Falcon nesting from March through August. Visit at another time, if possible. Enjoy the unique towns that surround the park. Check out a Ranger Program. We went to an interesting Stargazing Program at Sand Beach. The rangers told tales about the stars based on Native American stories, and gave other historical background about the constellations. If you only have a few days and haven’t been to Acadia before, stick to Mt. Desert Island. If you have a week, add a visit to Isle au Haut and Duck Harbor. 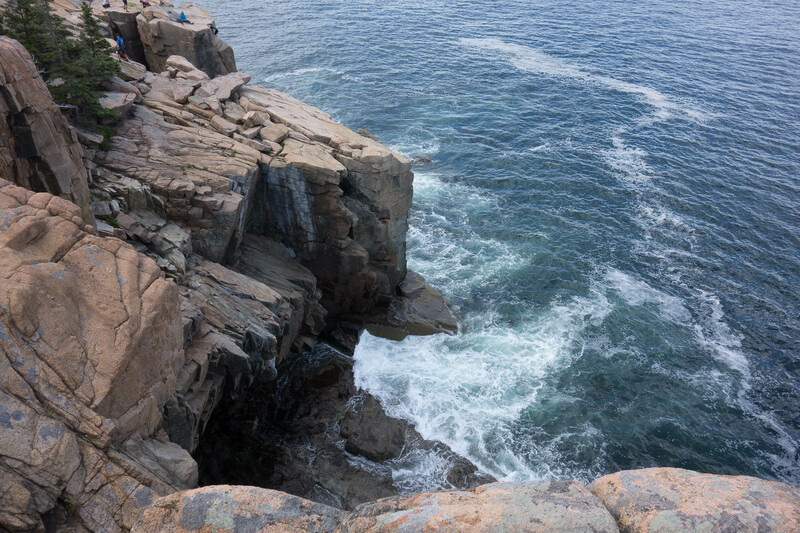 If you have more time, check out Schoodic Peninsula. If you have to skip something, skip Schoodic. We highly recommend Mt. Desert Island and Isle au Haut.